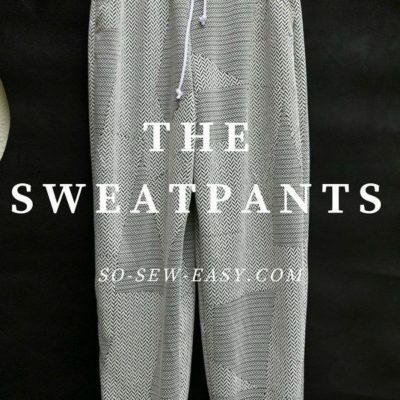 So Sew Easy shares a free sewing pattern for women’s sweat pants. 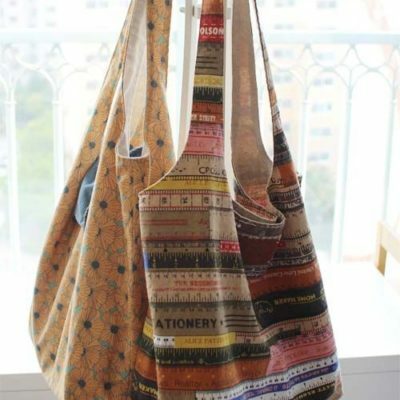 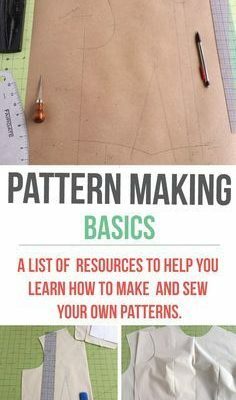 The free pattern is a perfect companion to their free hoodie pattern. 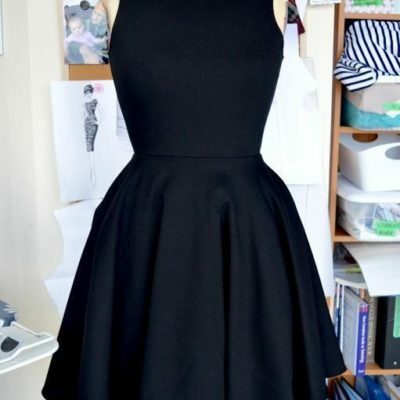 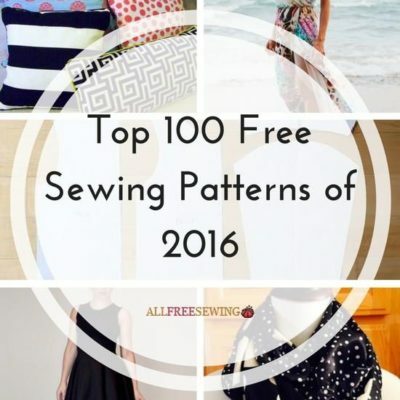 Top 100 Free Sewing Patterns of 2016 | These were your favorite sewing patterns of 2016!